When it arrived back in 2002, Volvo’s first SUV proved a massive success; long waiting lists quickly formed thanks to this seven-seater 4x4s versatility, discreet styling and keen pricing. More comfortable on the road than off it, the XC90 was one of a new generation of road-biased 4x4s that were good to drive and capable of providing ideal family transport. 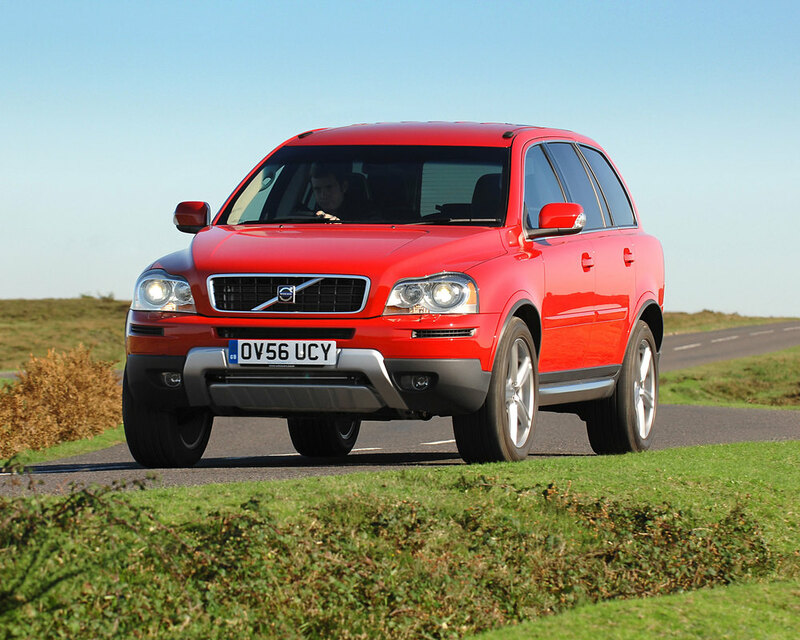 In the intervening years there’s been no shortage of rivals introduced, and while the XC90 is no class-leader any more, it can still make a great used buy. 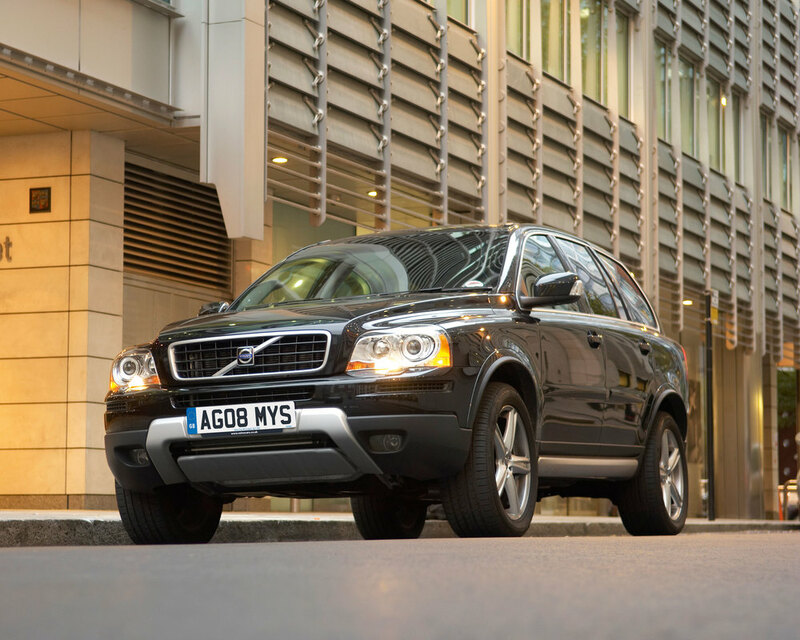 11/02: The XC90 arrives in 161bhp 2.4 D5 turbodiesel or 272bhp 2.9 T6 turbo petrol forms. 03/03: The XC90 Executive brings rear seat entertainment. 09/04: A turbocharged 2.5 petrol engine appears. 07/05: There’s an all-new 183bhp D5 engine. 07/06: An exterior refresh brings better trim materials, a 4.4-litre petrol V8 and a 3.2-litre engine replaces the previous T6 unit. 07/10: A 2.0-litre D5 is introduced, for better economy. 01/11: There’s now a 197bhp 2.4 D5. 12/11: Another facelift brings LED rear lights, LED daytime running lights, reprofiled bumpers and improved multi-media. The Geartronic automatic gearbox works well, but can prove weak, with cars used for towing especially vulnerable. 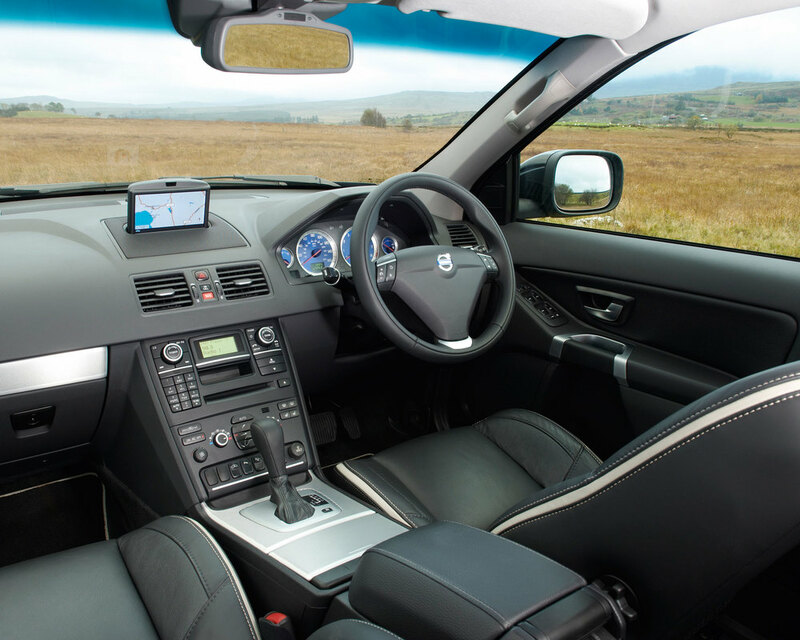 Check the state of all of the interior trim, as it doesn’t always wear very well. The leather trim gets scuffed, while the carpets get tatty easily. If you’re looking at a D5, try to start the car from cold. If it struggles to fire up, it’s probably because of injector problems; repairs are costly. Electrical issues are becoming increasingly common on early cars. Sometimes it’s just a question of securely attaching the battery connections.